West Sumatra, in particular, is a perfect fit for Western Muslims seeking to vacation abroad. As a Muslim majority country with a rich culture, stunning and varied natural landscapes, including volcanic mountains, pristine beaches, and rainforests, Indonesia is a natural fit for Muslim travelers looking for their next adventure. 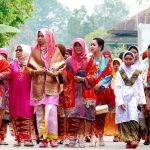 West Sumatra, in particular, is a perfect fit for Western Muslims seeking to vacation abroad. It is easy to access as there are frequent flights to West Sumatra from Jakarta. As one of Indonesia’s top Muslim-friendly destinations, West Sumatra has the services and facilities required by Muslims, including Halal certified dining options, prayer spaces, and Muslim-friendly accommodation options. 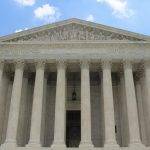 That, and it has many natural and historic attractions, in addition to adventure-based activities. West Sumatra has also been designated the World’s Best Halal Culinary Destination. 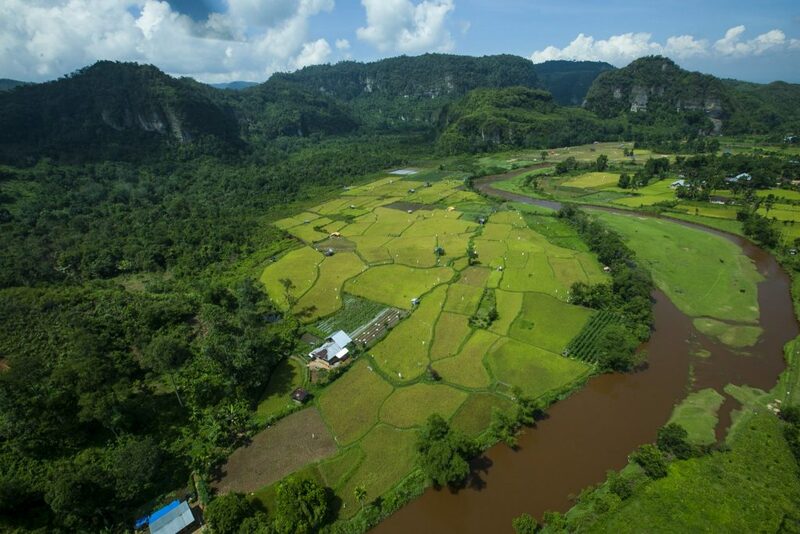 From rainforests to beaches, to canyons, to lakes, West Sumatra is a nature lover’s paradise. The Langkisau peak is an ideal location to marvel at beautiful scenery, including islands around the hill. Catching the sunset there is a romantic experience. 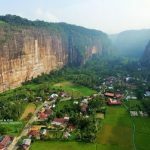 Harau Valley is another site that boasts scenic landscapes, with seven waterfalls, lush trees, stretches of fields, and is inhabited by wild animals, including the Sumatra tiger, monkeys, bears, and a variety of bird species. 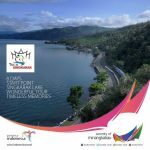 One of the popular scenic lakes is Lake Maninjau, which to get there, you must drive along a steep descending road with many sharp twists and turns. Designated as the World’s Halal Food Destination, West Sumatra is a foodie haven. Its rendang dish was nominated as one of the best foods in the world in a CNN poll last year. Rendang is a spicy beef (and sometimes chicken) dish which is slowly cooked in coconut milk and spices for several hours until almost all the liquid is gone. Another popular dish is nasi padang, which is actually a combination of dishes served with Padang rice. 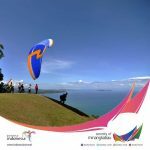 From parasailing over the Langkisau Hill over stunning landscapes, to biking, to walking on the living bridge to reach a refreshing waterfall, West Sumatra has many opportunities for adventure. The Living Root Bridge, known as Jembatan Akar, was created in 1890 by a Muslim teacher who wanted students living on the other side of the river to be able to attend his classes. 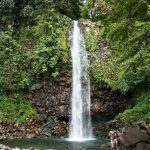 For hikers, Anai Valley is the perfect destination to hike amidst its dense tropical forest, which is home to diverse plant and animal species. It also has a river and lake that are perfect for swimming, in addition to beautiful waterfalls. 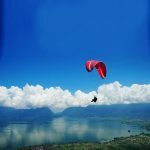 Those looking for a more adventurous hike, can hike up West Sumatra’s highest active volcano, Mount Kerinci, or hike up Mount Sibayak to the Sibayak Volcano at its peak. While avid rock climbers can scale the cliffs surrounding Harau Valley. 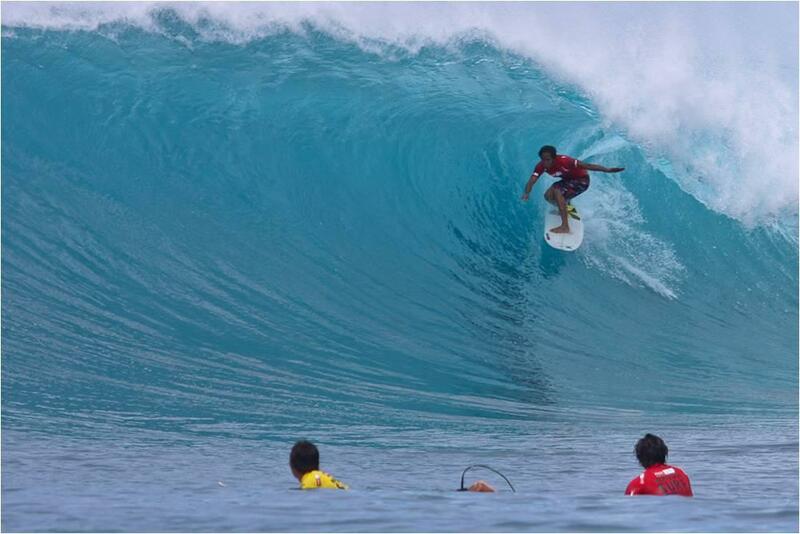 For surfing enthusiasts, a visit to West Sumatra’s Mentawai Island is a must. The island was listed as one of the world’s 50 best surfing spots by Surfing Magazine. In Bosua village, the waves reach up to three meters high. West Sumatra’s abundant wildlife makes it a perfect destination for wildlife enthusiasts. Tigers, orangutans, elephants, and rhinos are abundant. For runners, the Sawahlunto Coal Trail Marathon is a scenic race to join. It takes runners on a special race, following trails of the once busy coal mining activities, and passing heritage sites, in the charming town of Sawahlunto. 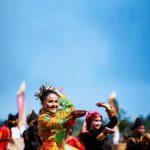 West Sumatra has a rich culture originating from the Mentawai Tribe, which is one of the main tribes residing in West Sumatra, as well as from villagers who maintain their traditions. Such traditions include martial arts, cow racing, traditional dances, and local crafts, including silverwork and weaving. The Mentawai Tribe which resides on Siberut island still maintains the lifestyle and traditions passed down from their ancestors. 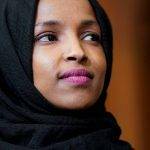 Isolated from modern society, the tribe has its own language and culture. Siberut island can be explored by hiking its protected tropical forests to observe its rare plant and animal species. The island can also be explored by boat or canoe. One of the traditional dances practiced by the Minangkabau tribe is the Plate dance. The dance reflects the life of traditional Minangkabau people at the time of working in the rice fields. 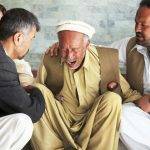 It expresses the happiness of the farmers as well as their gratitude to God for the very successful harvest. In terms of crafts, West Sumatra is known for its songket cloth, which comes in different styles and symbolic patterns. For example, songket with jasmine patterns symbolizes elegance, purity, and politeness. West Sumatra’s heritage sites shed light on its history, both Islamic, as well as its occupation by the Dutch, British and the Japanese. A Japanese bunker in the town of Bukittinggi includes relics of Japanese colonialism. The bunker includes 21 tunnels which were used to store ammunition, or as various rooms, and are an adventure to explore. 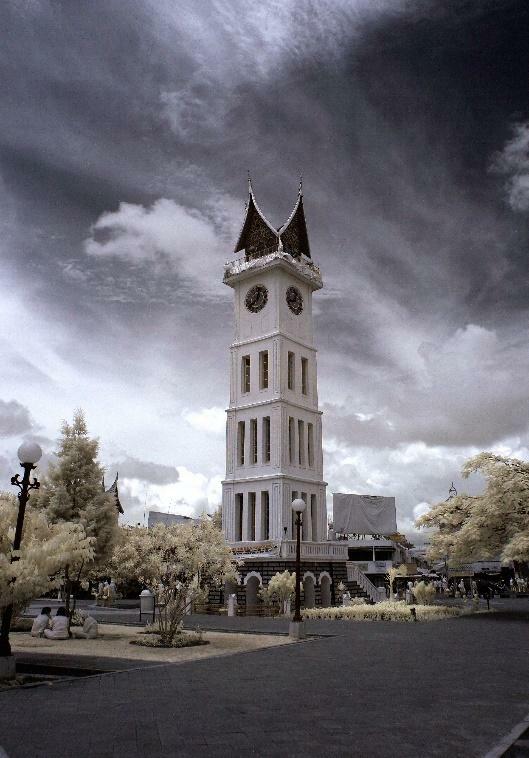 Dutch heritage in West Sumatra includes a clock tower, which was built during the Dutch colonial era. Sawahlunto is a small town whose buildings feature Dutch architecture. In terms of Islamic heritage sites, Padang, which is the capital of West Sumatra, has several historic mosques including Masjid Raya Gantiang which is Padang’s oldest mosque. The Lubuk Bareh Mosque represents a unique architectural style that combines local design with regional and Islamic influences. With so many reasons to visit and so much to do in West Sumatra, will you consider spending your next vacation there?